Online ordering menu for Eat Greek Express - Brickell. 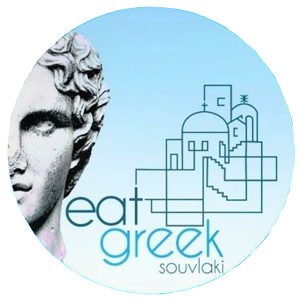 Eat Greek Express is an authentic Greek restaurant. Our specialties include Lamb Gyro Pita Wrap, Steak Souvlaki Pita Wrap and Platters. Eat Greek Express is located on 30 SW 8th St. Ordering online for delivery and carryout are available now!